Does your child suffer from asthma episodes or attacks? Does she live in a smoke-free home? Has he been diagnosed with health issues, which in the opinion received from your GP or other medical expert, are exacerbated by exposure to air pollution, eg a compromised immune system or a pre-existing medical condition? Campaign group Mums for Lungs are working with Hausfeld & Co, a law firm, to bring together a parents in Lambeth who feel their children may have become ill due to air pollution, to see whether there may be a basis for legal action. If you would like to register your interest, find out more here. 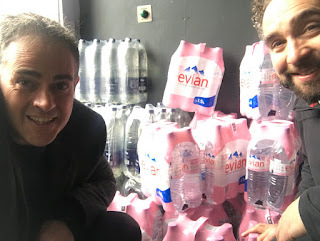 People in Streatham whose water supply was cut off for four days in March are being sent compensation of just £30 - just a fraction of the £150 they are entitled to . At the start of the council election campaign Streatham's Green Party candidates made a "clean campaign pledge” and encouraged other parties to do the same. However, residents have told us untruths are being put out by another party and have asked us to set the record straight. Here is what you need to know, with links to third party sources so you can check the facts for yourself. Lambeth Council has become notorious for its financial mismanagement. The Evening Standard recently reported a leading local trade union figure calling Lambeth “the worst Labour-run council in the country” . The People’s Audit of Lambeth made national headlines as it found over-paying contractors and other mismanagement potentially costing millions of pounds , an issue which Labour MP Kate Hoey then raised in Westminster . This has meant less money to spend on care for older people, to keep libraries open, or to keep our streets clean. 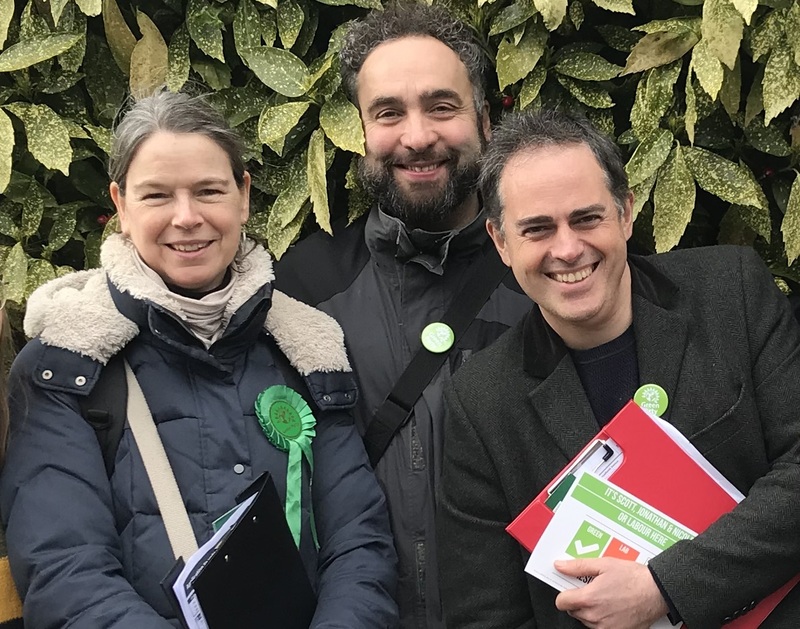 This year the Green Party voted against both the Labour and Conservative budget proposals for Lambeth Council; neither addressed the financial mismanagement, and both proposed damaging cuts. Instead we put forward an alternative budget which would have protected these things while ending inefficiency and waste. We will continue to do this. You can see our budget here  and see the voting here . Councils dominated by one party have been proven to be more wasteful, whereas councils with stronger opposition are proven to deliver better value for money . This is why we need to elect Green party candidates here to make sure there are more voices apart from Labour on the Council to keep it on track. Lambeth Council has the worst record for prosecuting fly-tippers in south London . Three from every four councils in England have axed weekly bin collections, many of them Labour-run – some Labour councils even collect waste just once every 3 weeks . Due to Lambeth’s financial waste, many residents are worried that Labour may not keep their promise on weekly bin collections. 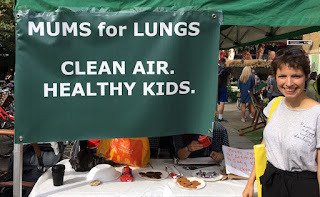 We need to elect Green Party Councillors to hold Lambeth to account on maintaining weekly bin collections, but also on improving recycling, cleaning up our streets, and taking urgent action on our dangerously polluted air. In the last year Green Party councillor Scott Ainslie has attended more full council meetings, tabled more motions, submitted more enquiries, asked more questions in the council chamber, got more motions passed, and called in more council decisions for scrutiny than either of the Labour councillors in this ward, St Leonard's . He has also spoken up repeatedly - with a 100% record - for residents on important planning and licensing issues. The Green Party demands high standards from its councillors. Our candidates in Streatham were selected to stand for this election as well-known, committed and proven local people, who have the time and ability to serve our area as excellent councillors. At the last council elections in 2014 Labour won with a massive majority. Streatham is one of a few areas that has a realistic chance of electing anything other than Labour. Last time just a few votes separated Labour and the Green Party in some wards, and it looks close again this time. The sorry situation of Lambeth Council underlines the need to have alternative voices on Lambeth Council, holding it to account. The choice at this election is more Lambeth Labour councillors, told how to vote, with little incentive to question the Council and who will only add to their big majority, or Green Party councillors who can provide balance and ensure accountability on issues like finances and waste. 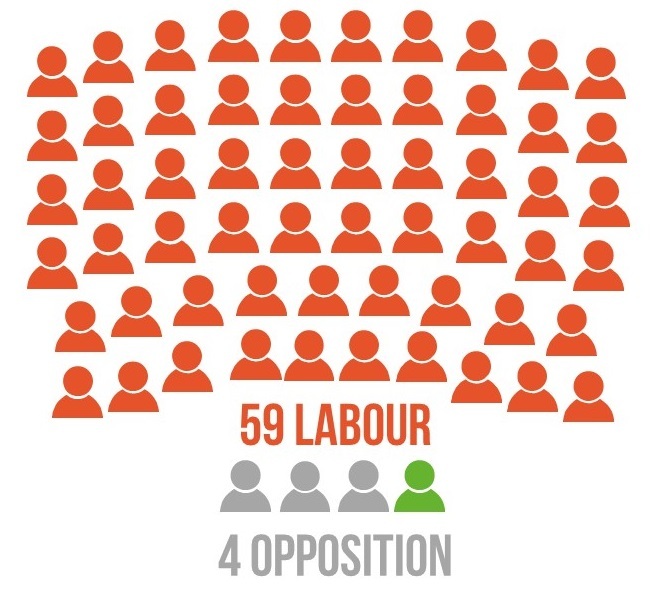 Three more Labour councillors won’t change anything, but electing Greens will.